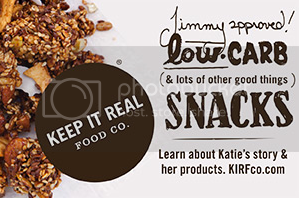 Whenever someone challenges the idea that there are concerns about the consumption of carbohydrates on health, Jimmy likes to talk to them to find out why. So when Jimmy saw a book on Amazon by a personal training and nutrition consultant named Nate Miyaki recently, he knew he had to have him on the show for an interview. Nate has an educational background in kinesiology, is a Certified Specialist in Sports Nutrition (ISSA), a Certified Specialist in Fitness Nutrition (ISSA), and a Certified Personal Trainer (ACE). He has been in practice helping clients for the past 15 years working with professional athletes, models and busy working professionals wanting to look better and get healthy. 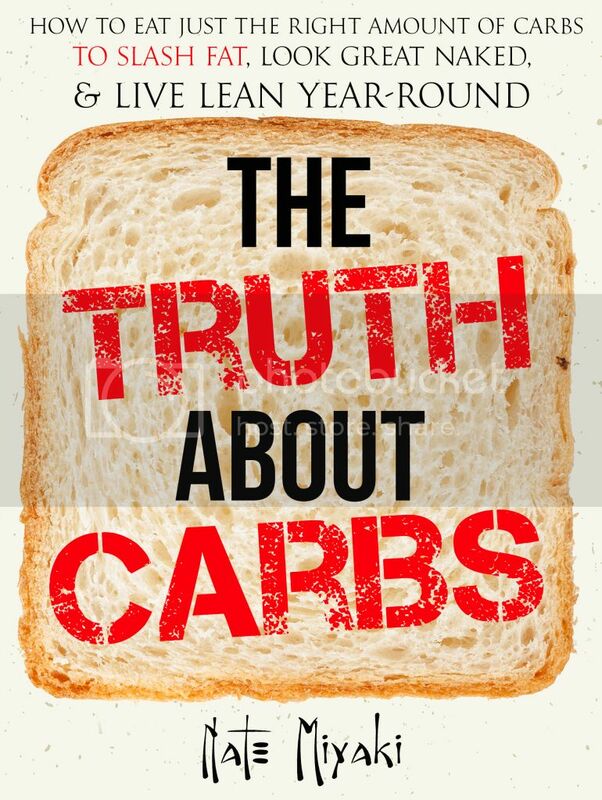 The name of his brand new book that made it appear he was not an advocate of low-carb diets is called The Truth about Carbs: How to Eat Just the Right Amount of Carbs to Slash Fat, Look Great Naked, & Live Lean Year-Round. 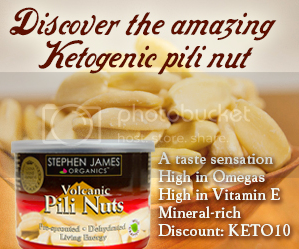 Listen in as Jimmy and Nate share about diet specificity and matching the program that is right for a person's individual needs, the difference between health goals and performance/physique goals, why he is no fan of dietary dogma, his philosophy of discovering the right diet structure to make your plan as practical, functional, and sustainable as possible, and a whole lot more! Nate may have a slice of bread on the front cover of his book, but you'll quickly learn he's no fan of THAT kind of carbohydrate.